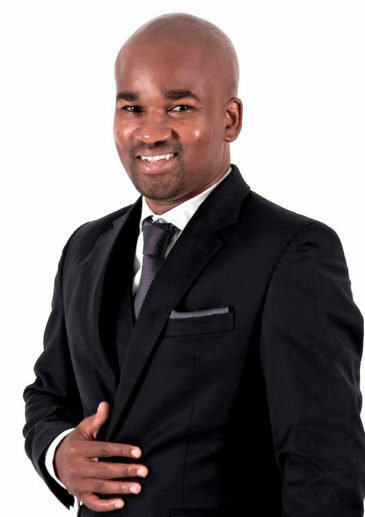 Phetole Modika is a partner in our Banking and Finance Department and a member of the Finance Practice. He specialises in finance (debt and equity), general banking and financial services. Phetole acts for various local and foreign banks in respect of finance and security structures, which include asset, project and/ or infrastructure funding as well as real estate, structured, leveraged and acquisition finance. He also regularly advises on large project finance and property finance matters in South Africa. Phetole has an LLB from the University of the Witwatersrand and Certificates in Advanced Company Law I and II. Advising Cell C Proprietary Limited in respect of the ZAR 24 billion restructuring of its debt and capital structure, with the parties to the transaction being situated in, among others, China, the United Kingdom, the United States of America and South Africa. Advising The Standard Bank of South Africa Limited and Absa Bank Limited in respect of ZAR 880 million term loan facilities provided to In2Food Group Proprietary Limited for the purposes of (i) refinancing its existing indebtedness; and (ii) certain proposed acquisitions. Advising Absa Bank Limited (acting through its Corporate and Investment banking division) in respect of ZAR 600 million term loan facilities provided to Bounty Financial Services Proprietary Limited and other members of its group for purposes of funding certain strategic acquisitions of the group. Advising Absa Bank Limited, Investec Bank Limited and The Standard Bank of South Africa Limited in relation to the provision of ZAR 6.5 billion term and revolving facilities to the Trans-Caledon Tunnel Authority for purposes of funding the Lesotho Highlands Water Project commissioned jointly by the Governments of South Africa and the Kingdom of Lesotho pursuant to the bilateral Treaty entered into between the two neighbouring countries. Advising Investec Bank Limited and Absa Bank Limited in respect of various loan facilities provided to Country Bird Holdings Proprietary Limited and other members of its group for the purposes of (i) refinancing its existing indebtedness; and (ii) general corporate purposes. Advising Absa Bank Limited in respect of a ZAR 600 million term loan facility provided to Curro Holdings Limited for the purposes funding capital expenditure of Curro Holdings Limited and/or its subsidiaries. Advising South African Airways SOC Limited in relation to a ZAR 5 billion loan facilities provided by Nedbank Limited, Investec Bank Limited, The Standard bank of South Africa Limited and Absa Bank Limited.